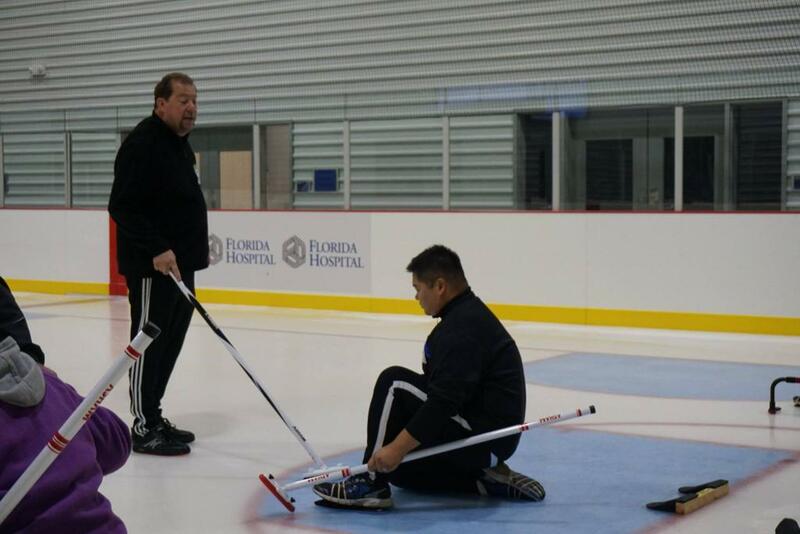 Want to know what it's like to be part of Tampa Bay Curling Club? 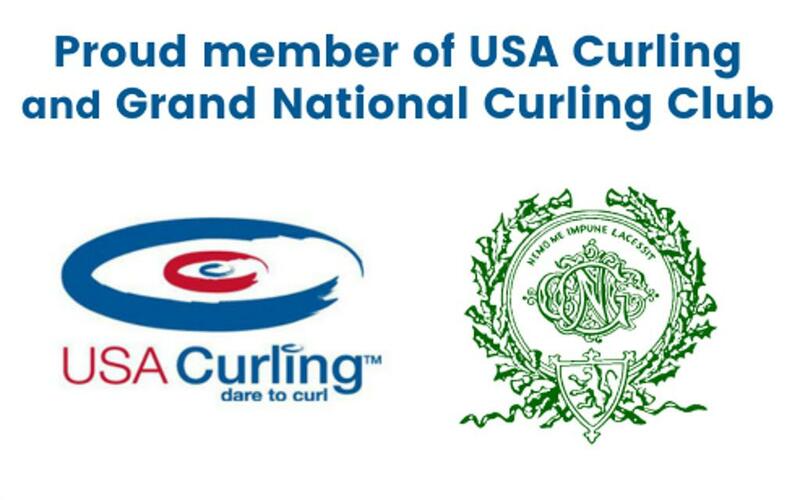 ©2019 Tampa Bay Curling Club / SportsEngine. All Rights Reserved.